Inspiring Youth – Explore The Possibilities NEW 2018! 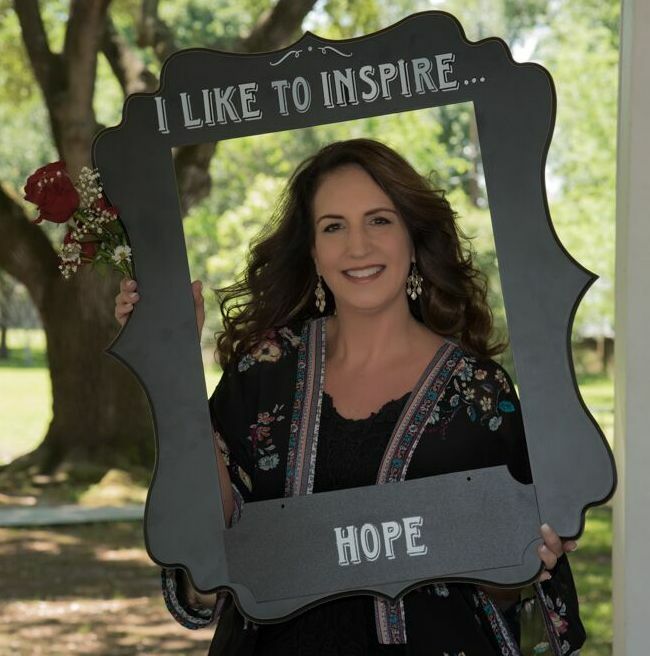 Tracy Davis is the current President of Inspiring HANDS. In this role she believes Change is critical to all aspects of life. We have so much of our life changing daily, and we are here to help people become aware and improve and grow and change! She is excited to be a part of this amazing organization helping people and families in our community. As President, Tracy will assist in the core functions of the organization to enable and achieve the long term vision. Tracy has worked in Oil and Gas. Energy and Healthcare. She offers twenty plus years of operation management with a focus on strategy. 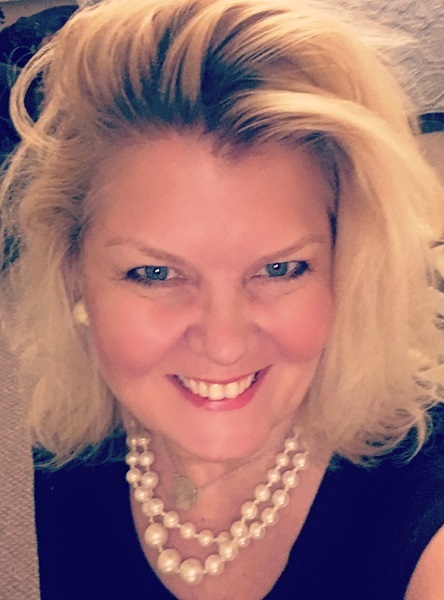 With her background she has managed projects and provided strategic guidance to improve business process or domestic and international clients. She enjoys time with her family, and traveling in her spare time. 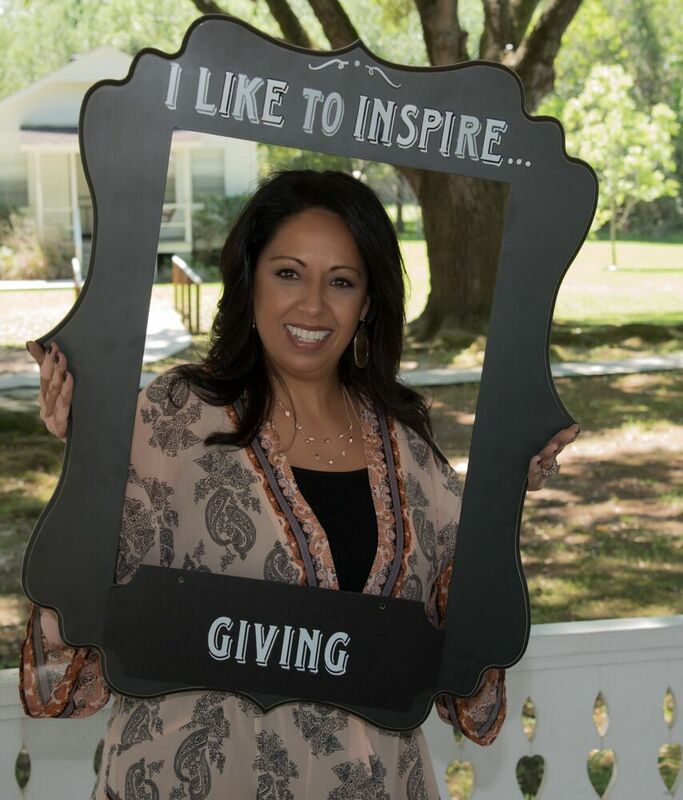 Denise Cavazos-Miller has served as the Vice President and Treasurer for Inspiring HANDS for the past two years. Denise values the importance of giving back with her time and financial resources to help others in need and strives to serve others in every aspect of her life. She is married with four children that range in age from fourteen to twenty five years old, and she also loves dogs and has four fur babies of her own. Additionally, Denise is the caregiver to her mother, who was diagnosed with Dementia. Not only is Denise dedicated to Inspiring HANDS and her family, but she is also a successful entrepreneur and owns her own staffing company, Integrus Human Capital Solutions, which was founded in 2012. It is important to her that Inspiring HANDS continues to grow and succeed as an organization. As a company we strive to make an impact on our community as we make a difference in the lives of others. Annette Cole is currently serving as the Executive Secretary for Inspiring HANDS. Annette has been a part of Inspiring HANDS as a behind the scenes volunteer since its inception, and has a heart for giving back and helping those in need. Having volunteered on parent-teacher organization boards as well as other community boards, Annette know the importance of giving her time and energy to organizations that make a difference in the life of a child. 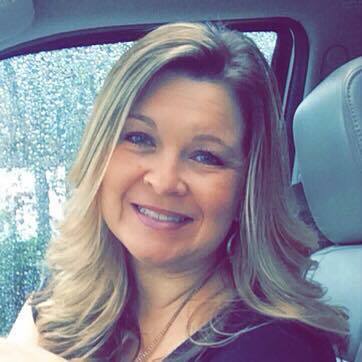 Annette’s professional background is in Accounting Management and Human Resources. Her human resource and management skills help to give her the compassion for others, as well as the need to be of service and to help where needed. She knows first-hand the challenges that life has to offer, but that those challenges over time will only make us stronger and better individuals. “Remember that the happiest people are not those getting more, but those giving more.” – J. Jackson Brown Jr.
As Vice President and Programs Director, and a founding member of Inspiring HANDS, Melissa overseas the annual IH Awards program and has been inspired personally with how amazing individuals with special needs can be. As a parent of a special needs child, she knows how difficult it can be to have hope — hope that your child will learn, hope that your child will know love, hope that your child will be accepted. 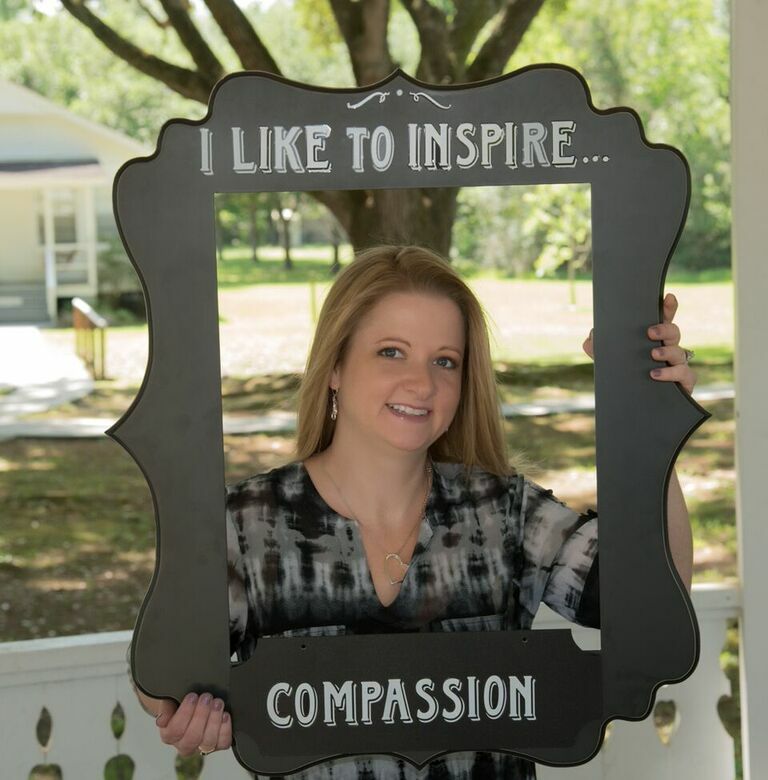 Working with Inspiring HANDS has connected her to so many wonderful individuals and organizations. It has opened her eyes to so many possibilities for her child and others. Helping others in our community and giving back that hope is her ultimate goal. What do YOU like to inspire? If you are interested in learning more and getting involved with Inspiring HANDS, Inc. we welcome you to join us. You Should Totally Join Us and Flash Back To The 80's on November 3rd! Join the IH Backpacks for School Drive benefiting Kids' Meals Houston!